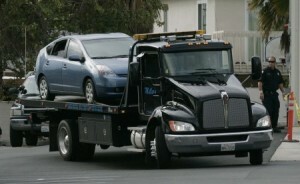 Flatbed Towing is the bread and butter of what we do! Our expertly trained drivers are the best at controlling these rigs and the famous flatbed tow truck really is the fastest, easiest, and safest way to get you on the road again. Whether you need immediate or planned, short or long distance, car running or not, the flatbed trucks we use are the right tool for almost all situations. They are like the swiss army knife of our business! We get it done in the 901!